3.14 is Pi Day and it has us feelin’ a little sciency. Is your pup right or left pawed? Ambi-paw-strous, perhaps?! That’s right, this is serious stuff. Wanna find out with a quick test? This entry was posted in Voice of the Top Top Dog on March 14, 2018 by Allie. This entry was posted in Voice of the Top Top Dog on March 1, 2018 by Allie. It’s almost time for the 2018 Winter Olympics and cats everywhere are getting their cat nip and favorite viewing spots ready. Some cats love curling, a few enjoy snowboarding, but many will spend seconds watching luge. Why do cats love luge? Big City, Little Dog: Mr. Magoo may not be the biggest fan of the snow, but with being less than a year old – everything is a new and exciting experience! Known to make human friends on the spot, he has quickly become a celebrity in his building and at the local parks. Mr. Magoo’s favorite activity is gobbling down his lunch everyday! 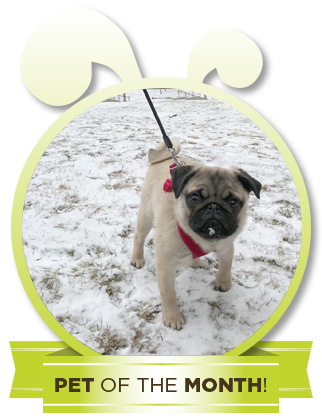 This entry was posted in Voice of the Top Top Dog on February 7, 2018 by Allie. As always, please let our office know anything we can do or adjust in our routine to help keep happy pets and clean homes! This old soul is as sweet as they come! Cooper and his Lab sister Darcy (not pictured) are more than happy out in this weather. They are both so sweet and often will help our sitters get geared up! This entry was posted in Voice of the Top Top Dog on January 15, 2018 by Allie. This entry was posted in Voice of the Top Top Dog on January 3, 2018 by Allie. Whoops, that was an awesome pet gif. Seriously though, we think the following gifts are pretty awesome. Don’t fret that it’s too late because…you know…Amazon. The Maze Dog Bowl: This bowl was originally designed by M.C. Escher (unconfirmed) and perfect for speed eaters. Pup-Tub: Awesome tub for bathing small pups and the first item needed to build your Hot Dog Tub Time Machine. Petcube Play: 2-way audio, 1080 video, nephew of Hal 9000, and laser toy. The Modkat Litter box: Finally, a litterbox that I. M. Pei’s kitty can enjoy. This is Gus. And despite being named after a bad guy (Breaking Bad, anyone? ), Mr. Gus is a quiet and gentle pup when it comes to going for a walk and getting treats. His favorite watch post is the couch where he wags to greet you. Once he is out and about, he never wants to go back in! He loves to smell all the smells there are to smell and to get belly rubs! 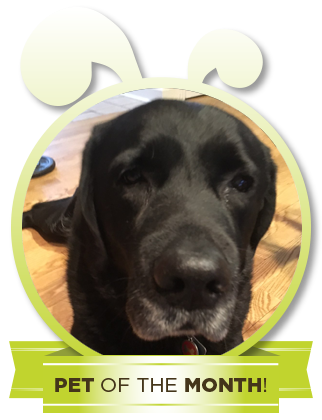 This entry was posted in Voice of the Top Top Dog and tagged holiday on December 18, 2017 by Allie. Dogs love being turkeys and eating pumpkin, too. 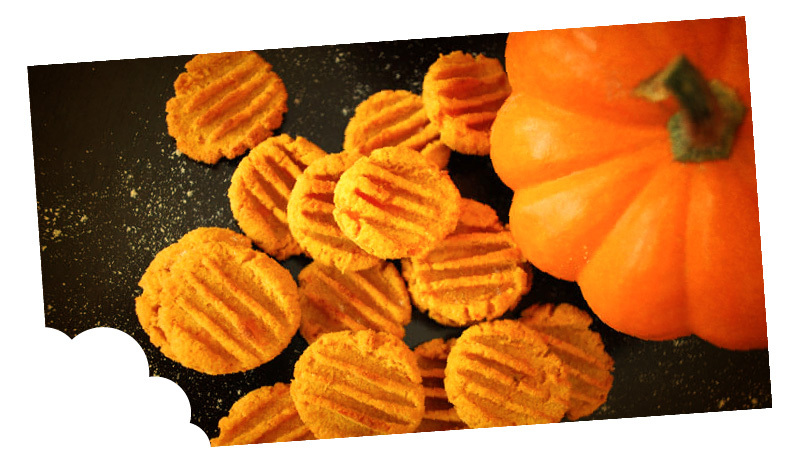 Don’t let Thanksgiving end without making these Pumpkin Sweet Potato Bites. Headed out of town? 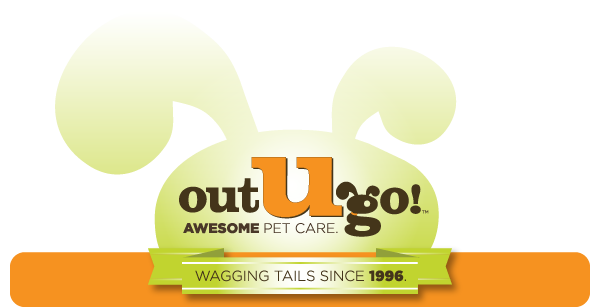 We have your pet care needs covered! If you haven’t already requested care, please do so soon! We’ll fill up (both our visit schedule and bellies) for the holidays. Cupcake is a sweet little snugglebug! She loves to give kisses, and is just as happy taking a leisurely stroll around the block as she is napping on her bed. When Cupcake is really happy, you can tell by her little grunts! Her favorite things include Greenies, playing tug-of-war, and her kitty friend, Loretta. 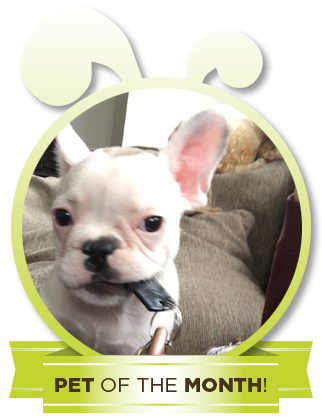 This entry was posted in Voice of the Top Top Dog on November 18, 2017 by Allie. 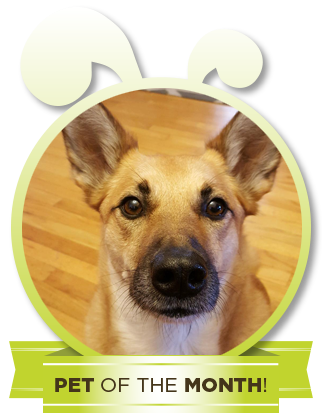 This entry was posted in Voice of the Top Top Dog on October 31, 2017 by Allie. Arrrrrrr! Did someone say pirate cats? The leaves are rustling and the air is getting crisp. 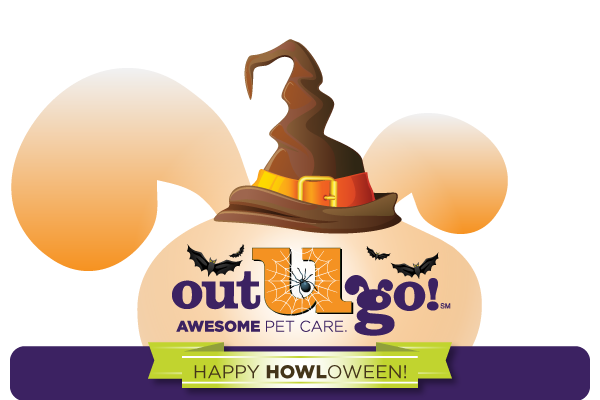 That can only mean that Halloween is upon us—our favorite (we said favorite, not only) time of year to dress up our furry family members. 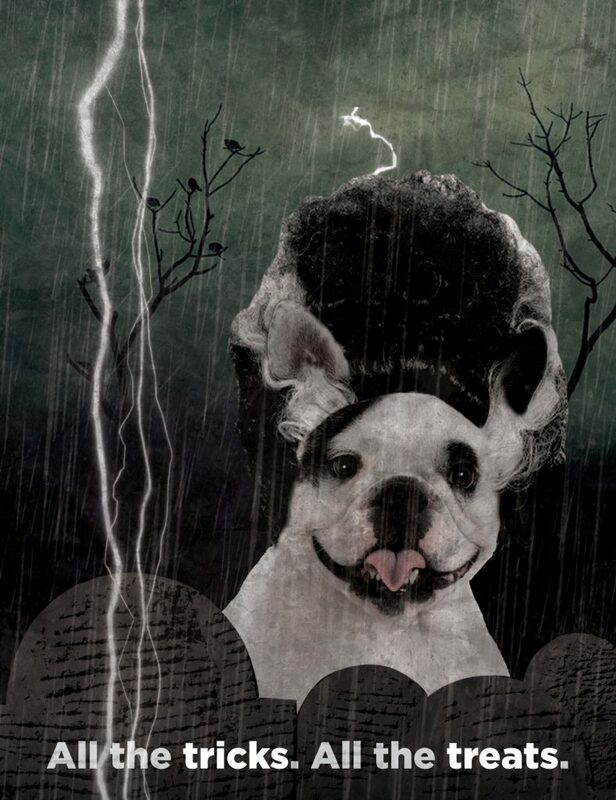 We hope you’re planning the perfect Halloween get-up for your pets and we hope you’ll share lots of pictures! 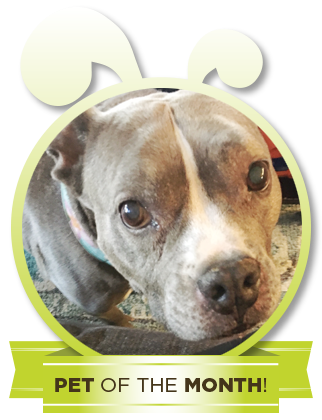 This entry was posted in Voice of the Top Top Dog on October 18, 2017 by Allie.